Anthems Records Demo Submission, Contacts, A&R, Links & More. 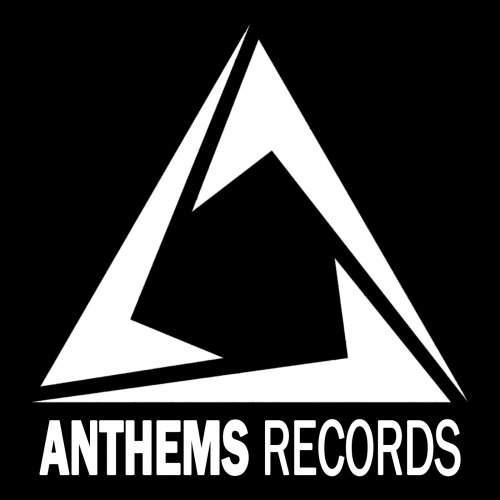 Anthems Records is an electronic music label based in Colombia, whose main intention is to promote the artists and producers less known in the industry, but with great potential. Since our beginning we have had more than 8 tracks in the Top 100 of Beatport and Traxsource and our releases have received the support of some of the most important djs in the scene.